I’m perfume obsessed lately, and I went on a bit of a spree today actually and bought more! But whenever there’s a new release I always want to get my hands on it. I just love trying new fragrances and testing out different brands. 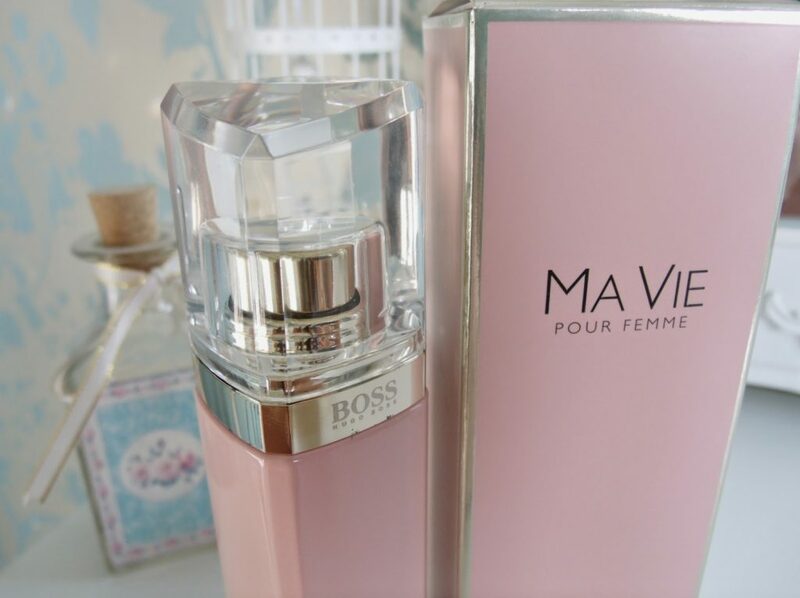 I was super lucky to receive this exclusive new fragrance from Hugo Boss called Ma Vie Pour Femme. 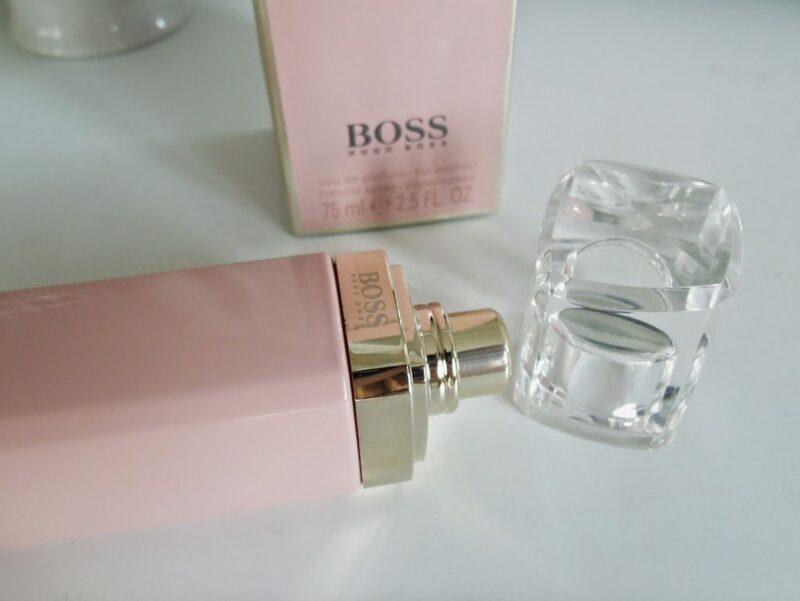 One of my favourite fragrances is Hugo Boss Deep Red which is quite old, so I was looking forward to trying something new and modern from Hugo Boss. The new fragrance for women from is exclusively available at only at World Duty Free (from May 1st to June 12th 2014). The sleek bottle and box are coloured in soft shades of pink with hints of metallic silver. I love pastel colours so I really like this packaging. The face of the campaign is Gwyneth Paltrow, and the fragrance claims to express three parts; modernity, femininity, and confidence. Modernity is featured in top notes of fresh cactus blossom. Femininity is depicted with suave pink fresia and jasmine petals blended with delicate rose buds. And finally, the warmth of sheer woods and cedarwood embodies confidence and forms the base of the fragrance. I absolutely love this fragrance, probably because I’m generally a big fan of fresh floral scents. I can’t really think of another similar perfume, but this is a firm new favourite. 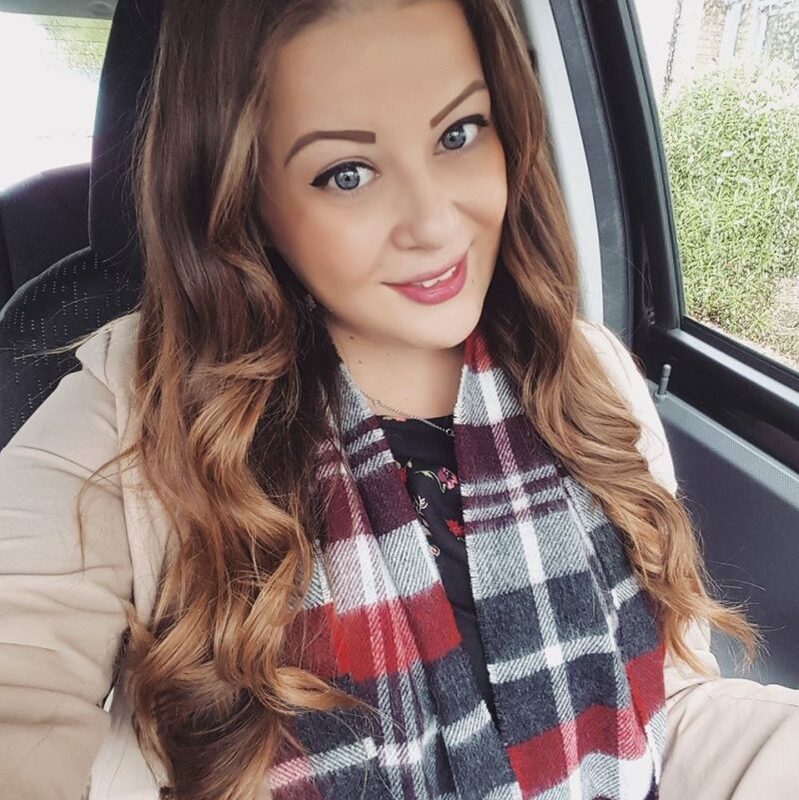 It’s lovely for summer, and I’ve been wearing it daily for work, as it’s nice and light and not at all heavy or musky. 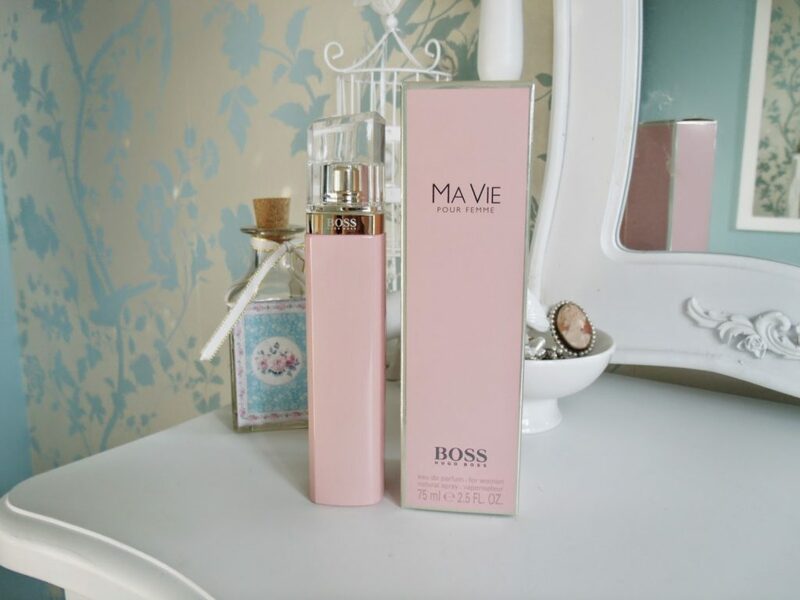 I think the femininity really shows through with this perfume, as it’s very girlie without being sickly sweet. I love it! 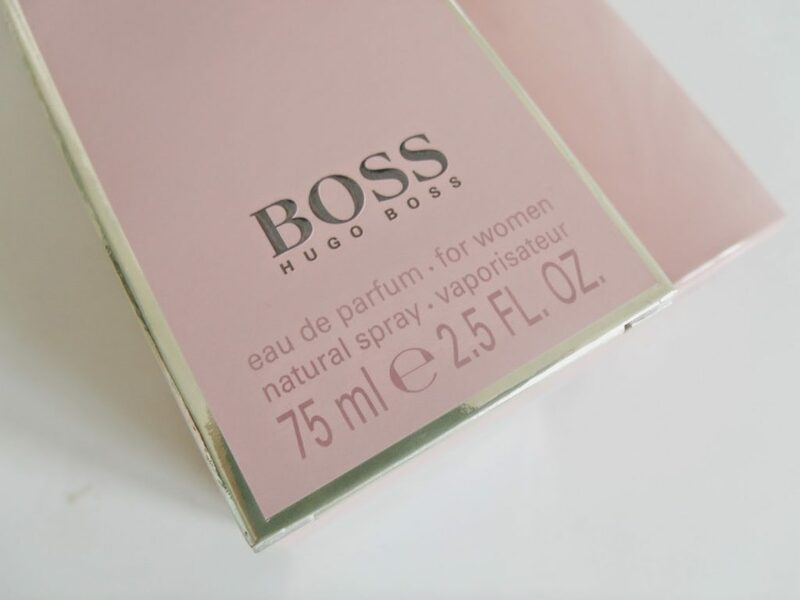 Hugo Boss Boss Ma Vie Pour Femme Eau De Parfum is available at World Duty Free stores for £40.00 (50ml) or £52.00 (75ml).